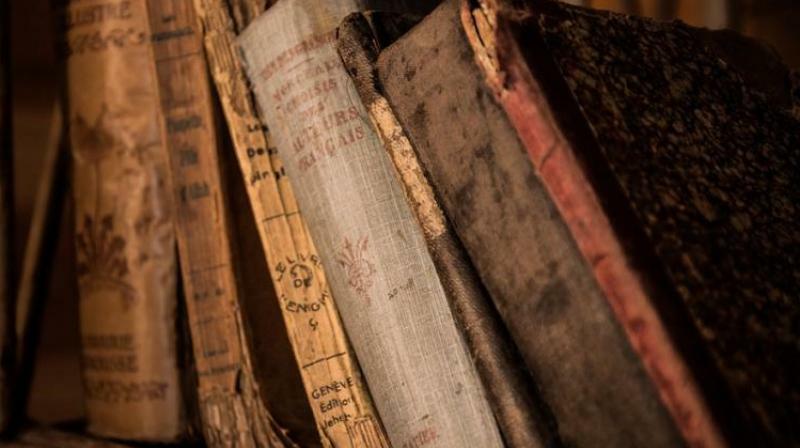 London: Old books invoke the aroma of chocolate and coffee, according to a new study which may explain why we love the smell of worn-out books. Researchers from University College London in the UK, examined the smell of books and libraries, putting together a classification scheme that could help characterise the scents of the past — and maybe even diagnose deteriorating books before damage gets out of control. Materials like books often release small amounts of volatile organic compounds (VOCs) into the air. Our noses pick up those chemical signatures and our brains interpret them as smells, researchers said. About 79 people participated in a test of unlabelled (and concealed) smells. “You tend to use familiar associations to describe smells when they are unlabelled also the VOCs of chocolate and coffee seem to be very similar to that of books,” said Cecilia Bembibre of UCL. Researchers also tested what people thought of the smell of the library at St Paul’s Cathedral in London, where the researchers gathered many VOC samples. The smells recorded there were described as woody and smoky.